Qualified and Licenced builder with 20 years experienced in renovating, upgrading and repairing tenanted homes. Alcando Renovation and Maintenance prides itself on providing you great customer service and satisfaction. Whether it be decks or pergolas, window or doors, facia and guttering, cupboards, walls or your special project. 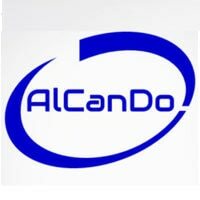 Alcando is available.